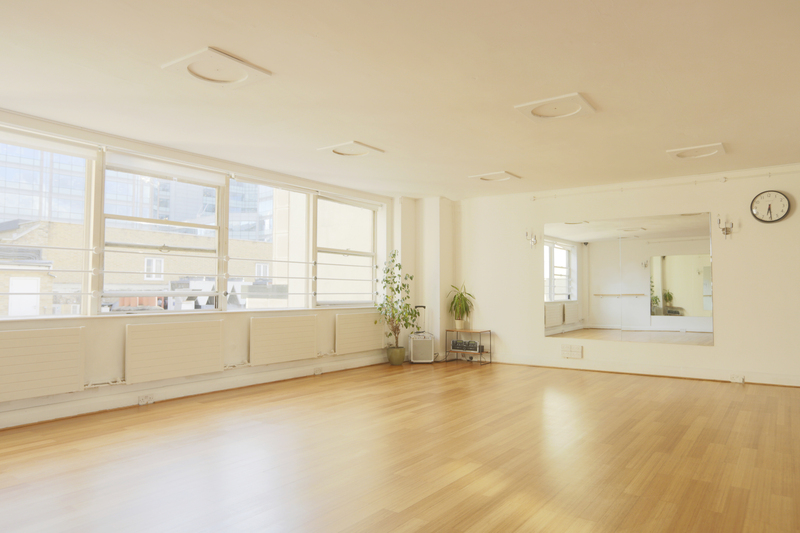 Studio 1 is a beautiful studio with wooden flooring, mirrors, ballet bars and tons of natural light. Windows run all along the South side and there’s a fantastic view of Ropemakers and the top of the Chiswell Street Dining Rooms. The studio is perfect for castings, auditions, dance rehearsals, music rehearsals, meetings, actors readings, yoga, dance, photographic and film shoots, sample sales etc. We welcome clients from all creative and fitness backgrounds. Professional PA System that connects to any mobile device. High quality sound.